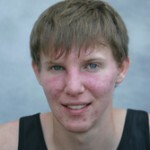 Gustavus senior cross country and track and field student-athlete John Kennedy has been named to the 2010 ESPN the Magazine Academic All-America team by the College Sports Information Directors of America. Gustavus Adolphus College President Jack R. Ohle will travel to Japan on Thursday, June 24 to deliver remarks at the June 27 memorial service of Dr. Sadato Tanimoto, the former chancellor of Kansai Gaidai University. Gustavus Adolphus College is excited to be hosting 86 of the top high school football players in Minnesota for a week of training camp in preparation for the 37th annual High School All-Star Football Game sponsored by the Minnesota Football Coaches Association (MFCA). Gustavus Adolphus College is pleased to announce the appointment of Greg Mueller to the position of Sesquicentennial Sculptor. 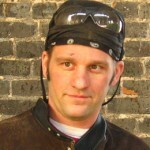 Mueller will begin his duties in the fall of 2010. 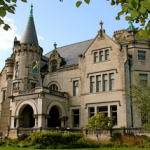 Gustavus Adolphus College is pleased to announce plans for a new outreach office at the American Swedish Institute in South Minneapolis. 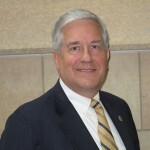 Mark Bernhardson, a 1971 alumnus of Gustavus Adolphus College and current City Manager of the City of Bloomington, was named the new Chair of the Gustavus Board of Trustees on Sunday, June 13. 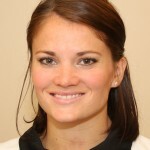 Rachelle Dosch has been named the head volleyball coach at Gustavus Adolphus College. 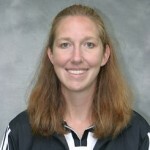 Dosch, a 2007 graduate of the University of St. Thomas, replaces Kari Eckheart who resigned to accept the position of Assistant Director of Athletics for Student Athlete Services at the College. President Jack R. Ohle announced Wednesday that Thomas M. Crady, Ph.D., has accepted the position of Vice President for Enrollment Management at Gustavus Adolphus College. 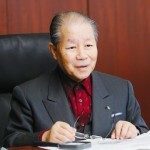 He will begin the position on July 15, 2010. Kari Eckheart has announced her resignation as the head volleyball coach at Gustavus Adolphus College in order to accept the full-time responsibilities as the Assistant Athletics Director for Student Athlete Services at the College.